DIET WHAT IT REALLY MEANS!!!!!!!! This is the time when the brain is taxed to its maximum, so here are a few tips which will help you to cope up. 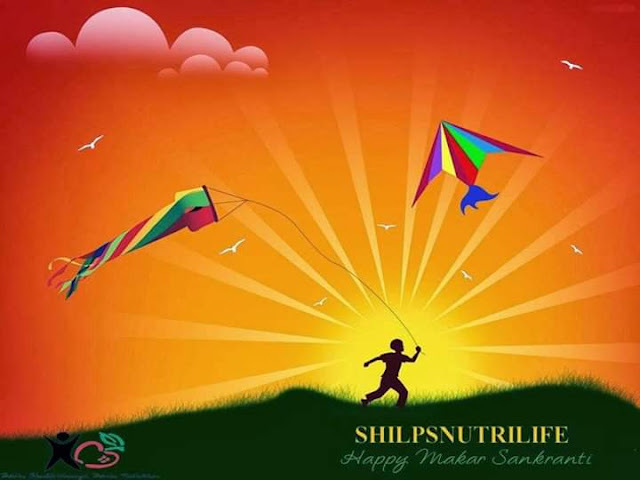 Makar sankranti is also known as KHICHADI (Indian dish made from rice and lentils) Sankranti because on this day the injunction to eat Khichadi , is generally observed by people. Seasonal crops become available. Ghee, and spices are used for making tasty nourishing Khichadi. Winter loosens its grip on shiver producing cold, admitting springtime that brings with it the chance for all round health improvement. In addition to Khichadi, great importance is attached to the use of TIL (Sesame seeds) during Makar Sakranti. Therefore, this Sakranti is also called TIL Sankranti. People make Laddoos (round balls) from Til. Til oil is used for massaging. Eating sweets like til revri, gajjak, laddu, chikki (candy) and patti, along with other good sources of calcium like milk and its products can help you in reducing your dosage of calcium supplements for the time being (keeping any medical problem in mind if any) as til is an important source of calcium. Did you know that half a cup of sesame seeds contains three times more calcium than half a cup of whole milk? Just 100 gm of white sesame seeds provides approximately 1,000 mg of calcium. Why do I feel hungrier in winters? Why Do I Feel Hungrier In Winter? "Simply put, when outdoor temperatures drop, your body temperature drops, and that’s what sets up the longing for foods that will warm you quickly. This is because eating helps to generate internal heat, subsequently leading to a rise in body temperature. During winter, the body works harder and spends more energy just trying to keep you warm, so your desire to eat more comes from your body’s natural increase in energy use. For this reason winter is the best season to lose weight. 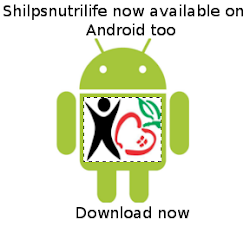 If you too are looking to lose weight the healthy way... 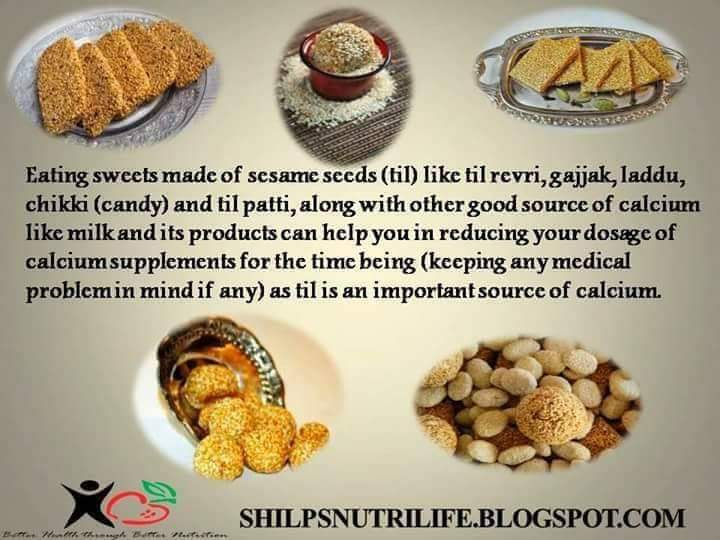 Enjoying the winter delicacies.... Connect with us today at 9870404042 or visit www.shilpsnutrilife.com. Dietetics day 10th Jan2019 theme "Anemia Mukt Bharat"
5⃣0⃣ % population in India are affected by anemia. Anemia is a form of malnutrition that limits growth, mental development, education and work capacity. In short the economy of a country. Know about iron rich foods, recipes, factors affecting and enhancing absorption. Let's join hands in creating a Anaemia free India. Vitamin C enhances iron absorption to as much as 30 percent. Combining  heme (Heme iron is found in animal foods that originally contained hemoglobin, such as red meats fish , and poultry and is better absorbed) with nonheme iron (which is found primarily in fruits vegetables 凌dried beans, nuts and grain products) and/or foods rich in vitamin C in the same meal will significantly increase the total absorption of iron into the body. 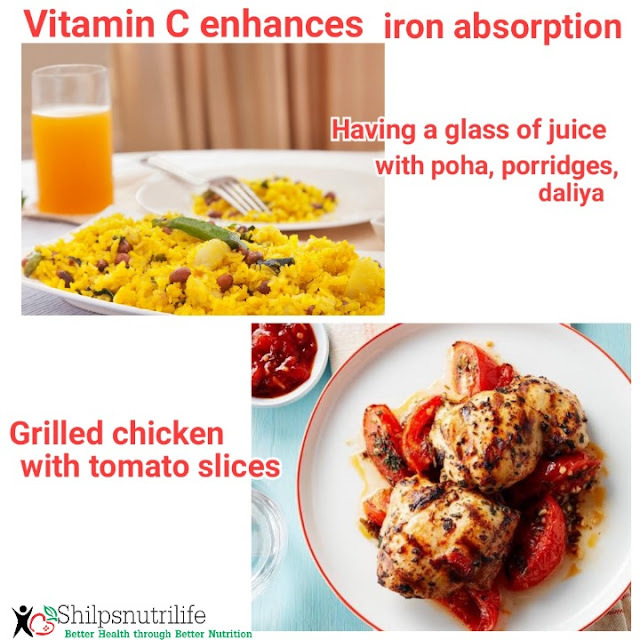 How Vit C helps in Iron absorption? Vitamin C helps with the transport and absorption of non-heme iron to the duodenum. Vitamin C is ascorbic acid. When ascorbic acid binds to the iron, it increases the stability of the compound. Non-heme iron becomes more stable and has increased solubility. Non-heme iron combined with ascorbic acid is more readily absorbed through the mucus membranes of the intestine. How can this be done……. For example, a grilled chicken sandwich with sliced tomato and roasted bell pepper on a whole-wheat bun is a combination of both types of iron as well as vitamin C that will give you a well-absorbed boost of iron for the day. Again a glass of lemon juice or orange/mosambi  juice with poha, nachni daliya or lunch/dinner will enhance iron absorption.